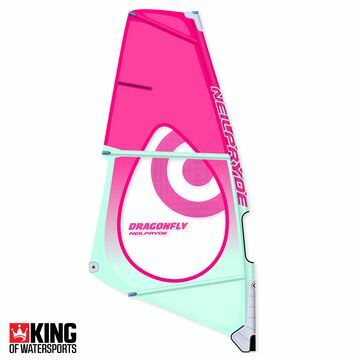 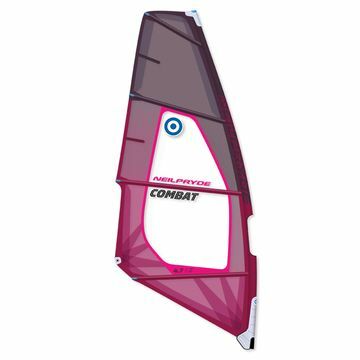 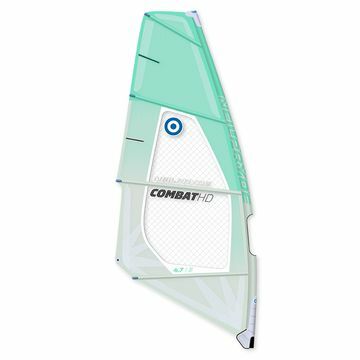 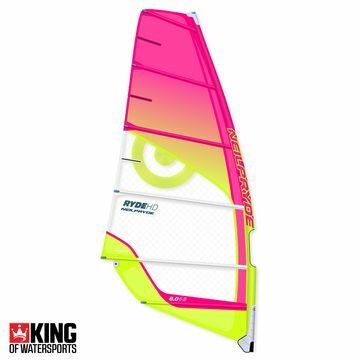 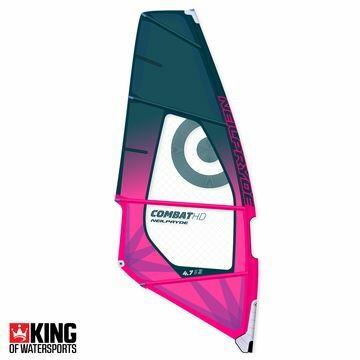 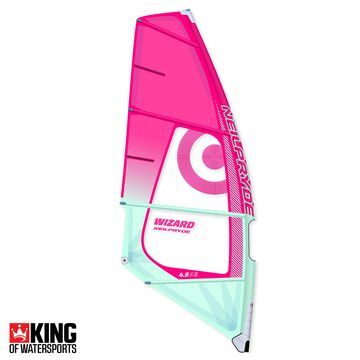 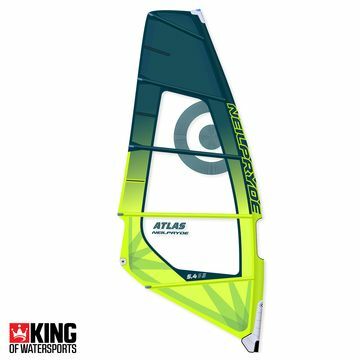 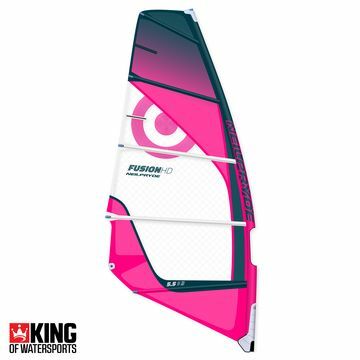 Windsurfing sails are the most important pieces of windsurfing equipment you should consider buying. Sails can be subdivided like the boards to freeride, freestyle, wave, & slalom/race. 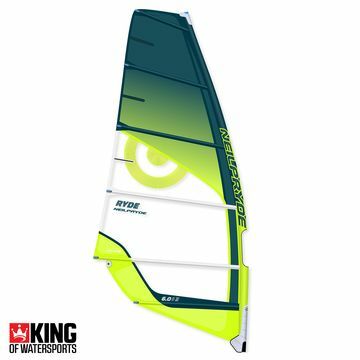 You only need to know what type you want and in what size... windsurfing doesn't have to be that hard if you don't make it so.